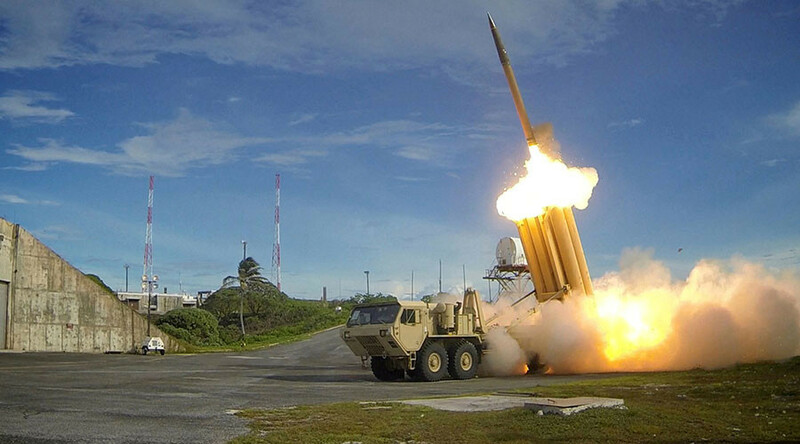 The US Army’s plans for a sleek new missile command system are falling behind after substantial software deficits threw them off schedule. These road bumps may jeopardize the Army’s goal of unveiling the system by 2019. IBCS is meant to replace Raytheon’s Patriot, the current system that was also contracted to provide weapons engineering services to Germany, Israel, Japan, South Korea, Saudi Arabia, Kuwait, Netherlands, Qatar, Spain and Taiwan, according to Yahoo Finance. However, IBCS will connect all future battleground air and missile defensive systems. This news follows recent missile tests by Iran that resulted on Monday in the House of Representatives Armed Services chairman calling for long-range missiles that could reach North Korea or Iran.